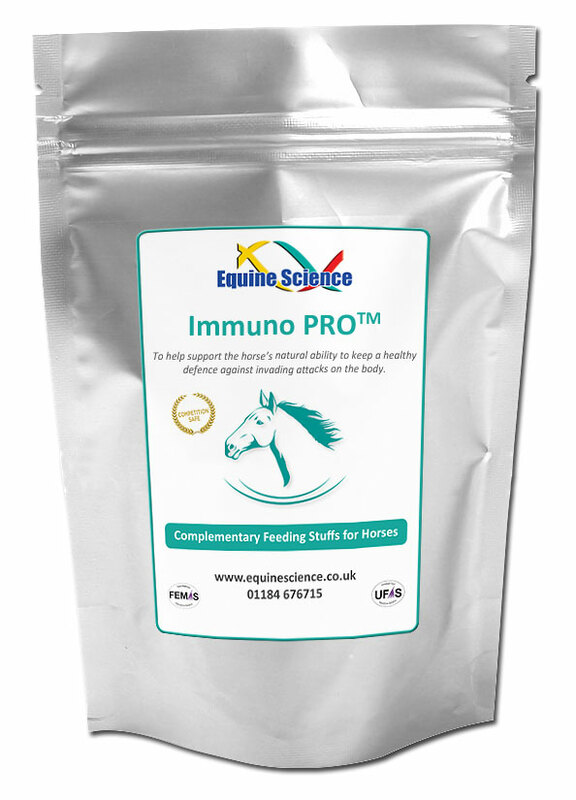 Immuno PRO™ provides the Nitric Oxide precursors necessary to facilitate maximum absorption of this proprietary blend of immunity related herbs, vitamins and amino acids. 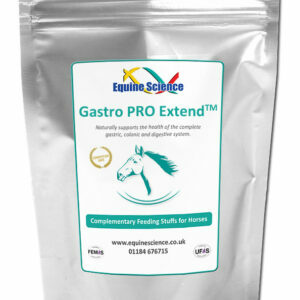 Nitric Oxide is recognised as one of the most versatile players in the immune system and therefore can support the horse’s natural ability to keep a healthy defence against invading attacks on the body. L-Arginine, Echinacea, Lecithin, Vitamin E, Vitamin C, N-Acetyl-L-Cysteine, L-Glutamic Acid, Manganese, Vitamin B1 (Thiamine), Vitamin B2, Vitamin B3, Vitamin B5, Vitamin B6, Himalayan Salt, Vitamin B12.